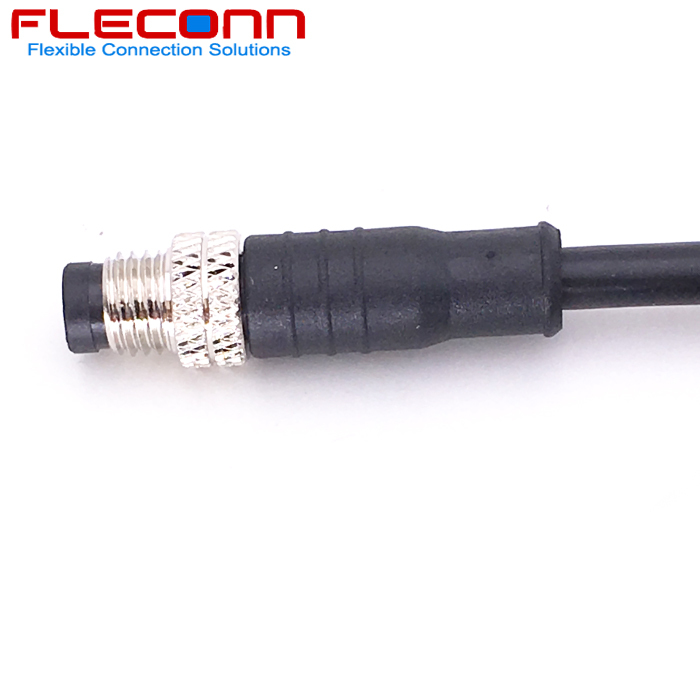 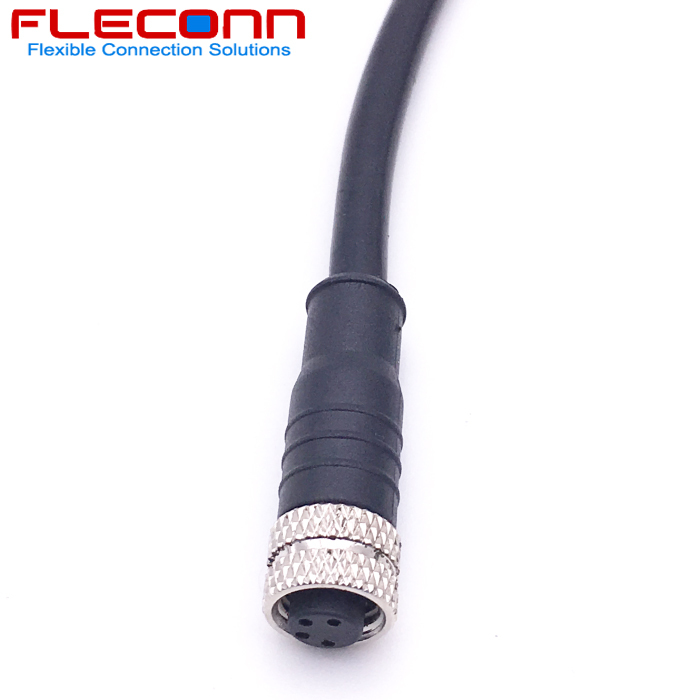 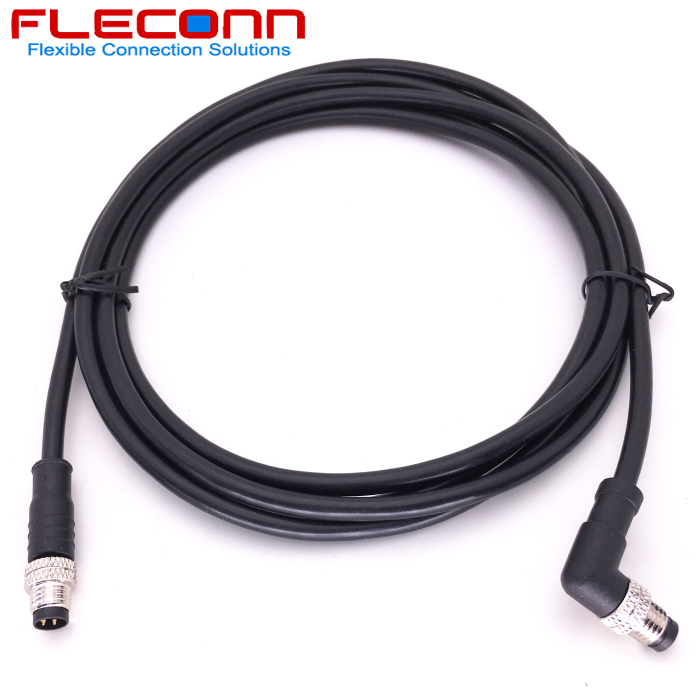 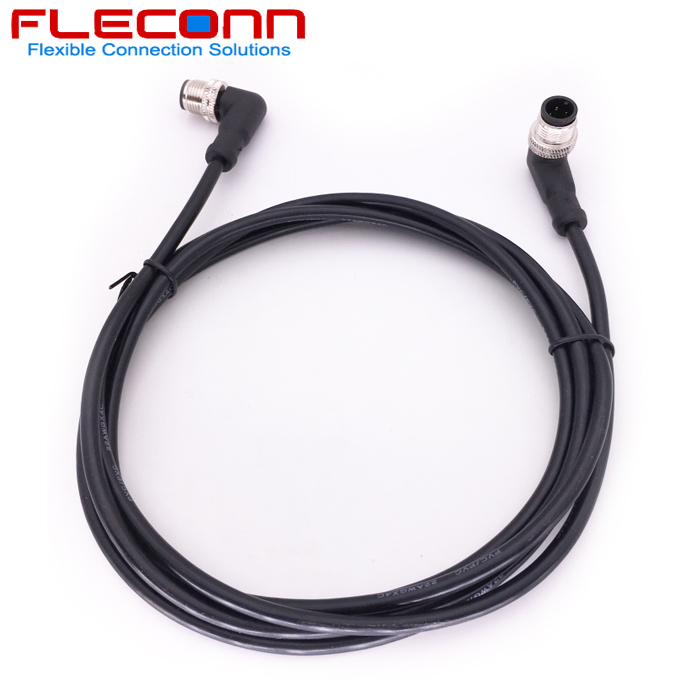 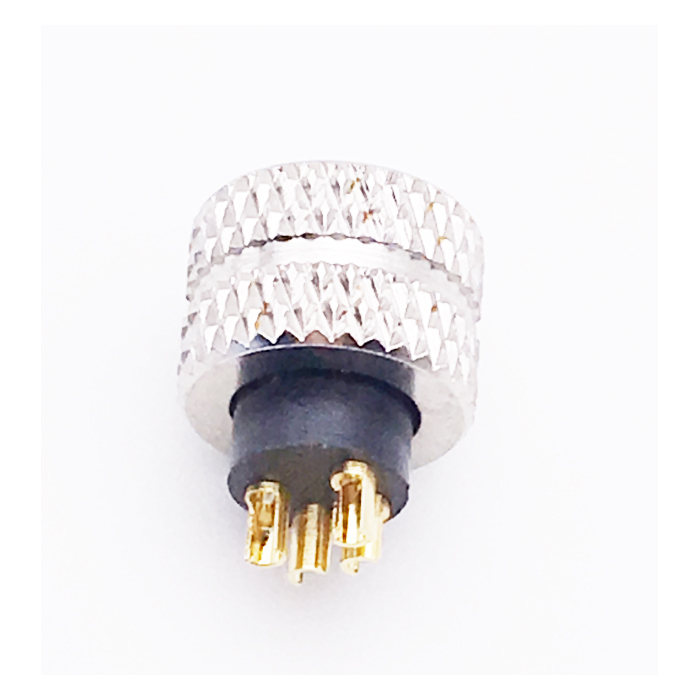 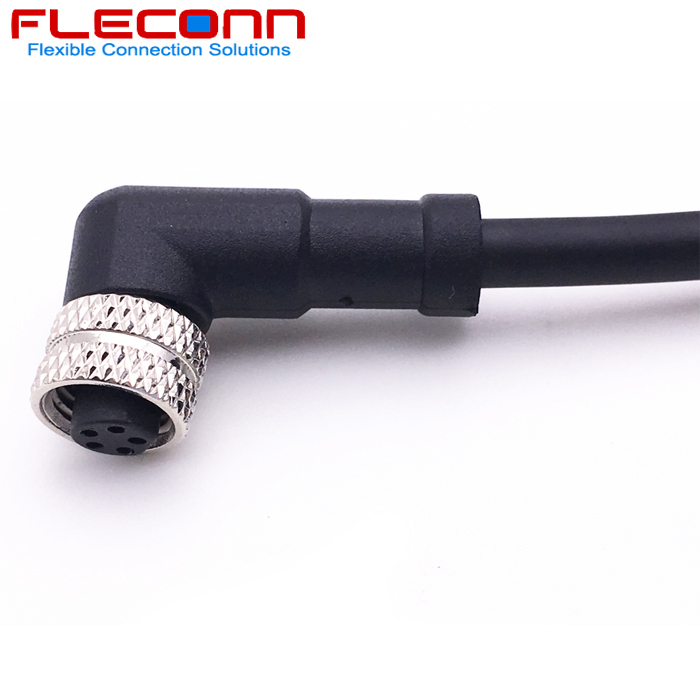 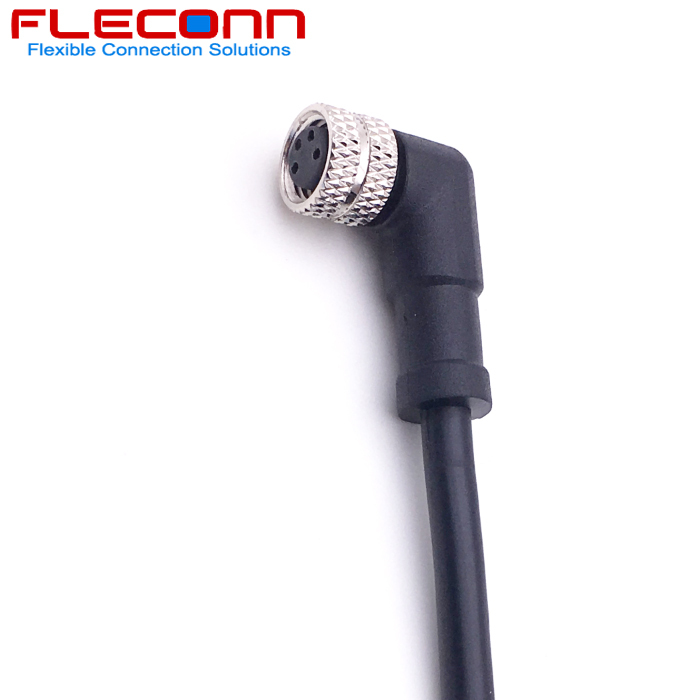 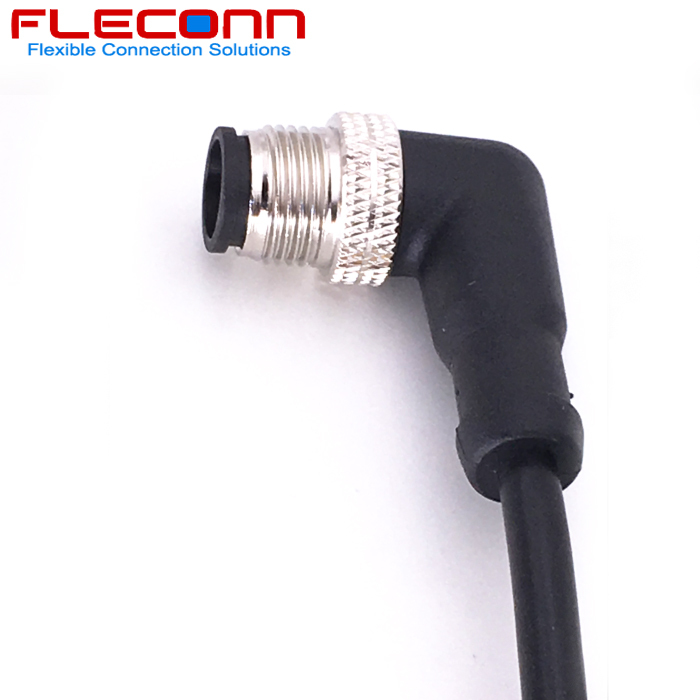 M8 female cable connector is widely applied in the fields of industry automation system, robots, various machine internal and external wiring. 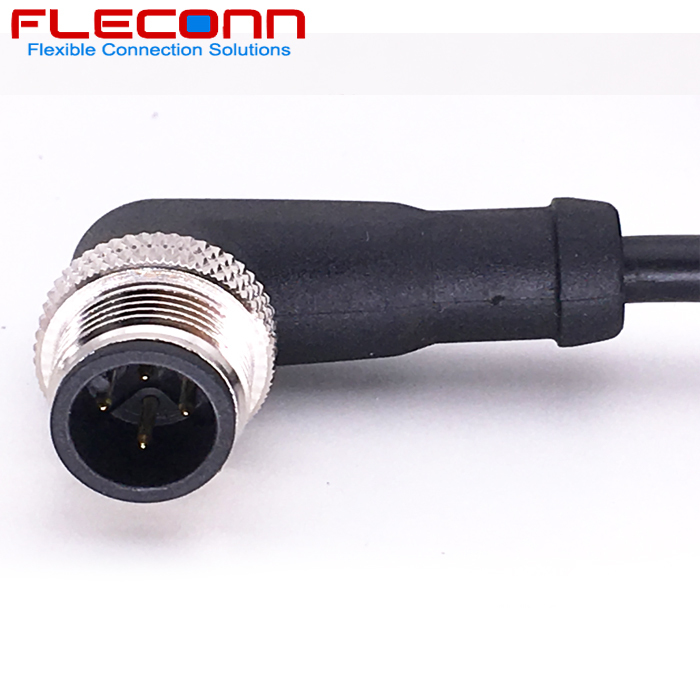 Products Type: M8 Round Connector. 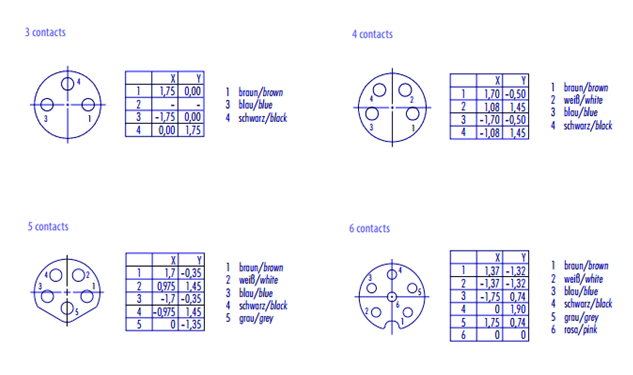 Contact Body Type: Female. 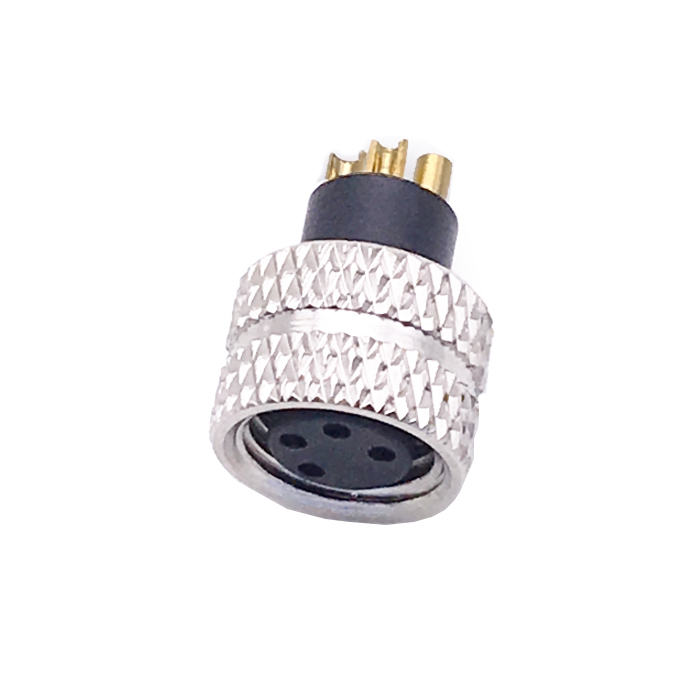 Coding Type: A Coding. 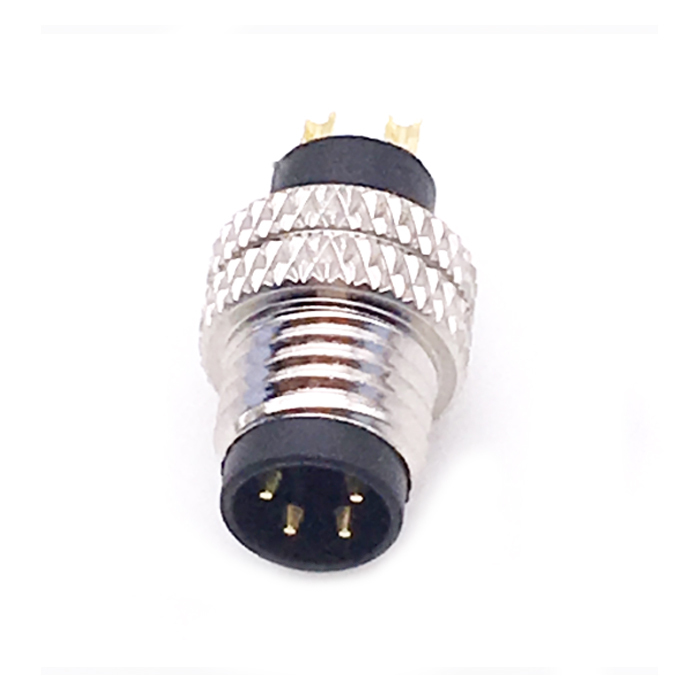 Plug Type: 180° straight type. 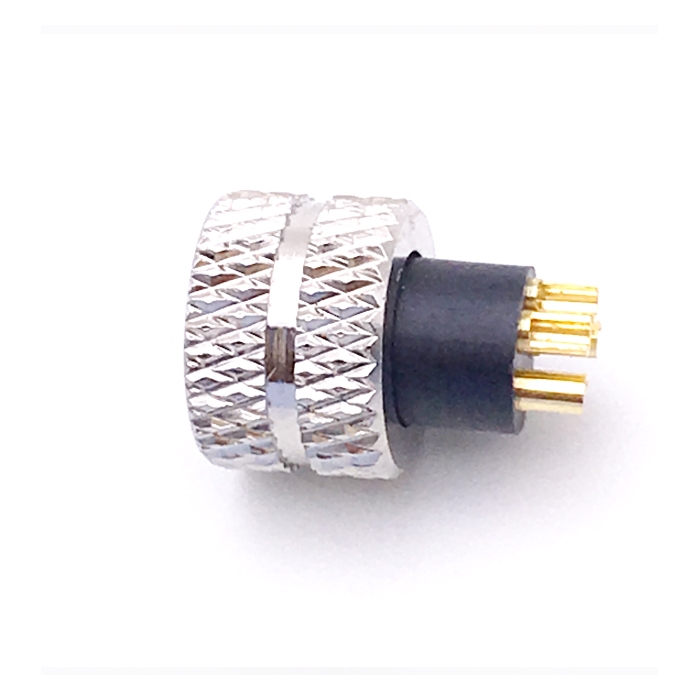 Assembly Method: Overmolding. 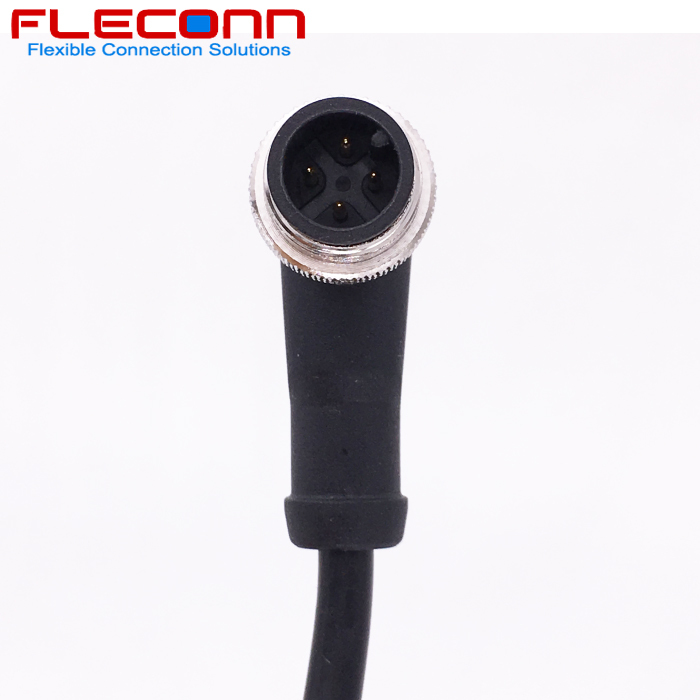 Contacts: 3 pin 4 pin 5 pin 6 pin.